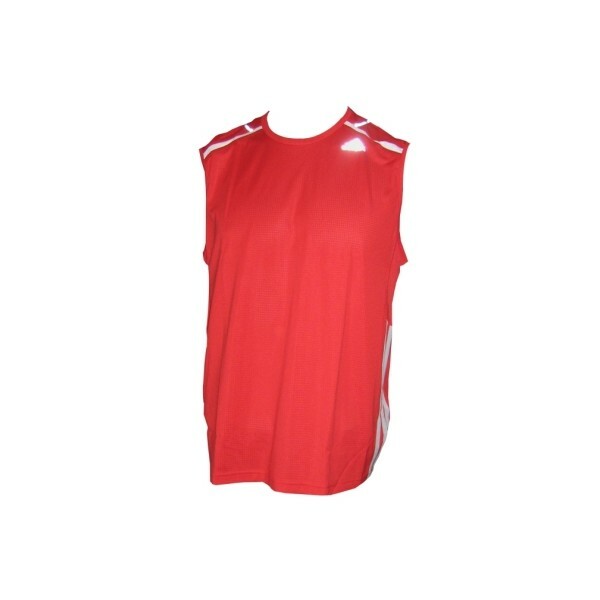 The adidas Marathon sleeveless Tee Men is a functional men's running T-shirt for any occasion, be it competition or training. Its ClimaCool® technology provides moisture management through ventilation. The new adidas Marathon collection is the perfect start to the running season. 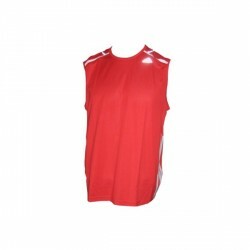 To all long distance runners and running enthusiasts the adidas collection offers attractive cuts in and trendy colours paired with lots of functionalities which are catered perfectly to the needs of endurance athletes.